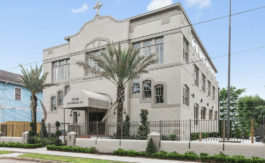 Valmont Properties is a New Orleans real estate company that provides its clients with an unmatched combination of knowledge and expertise in the industry. 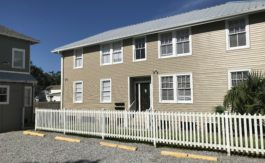 Whether you’re looking for property for sale in the New Orleans area or for rent, ValmontProperties.com makes searching easy. Use our advanced search and Google mapping feature to find the apartment, home, or project thats perfect for you. We will help you find your dream property in minutes.